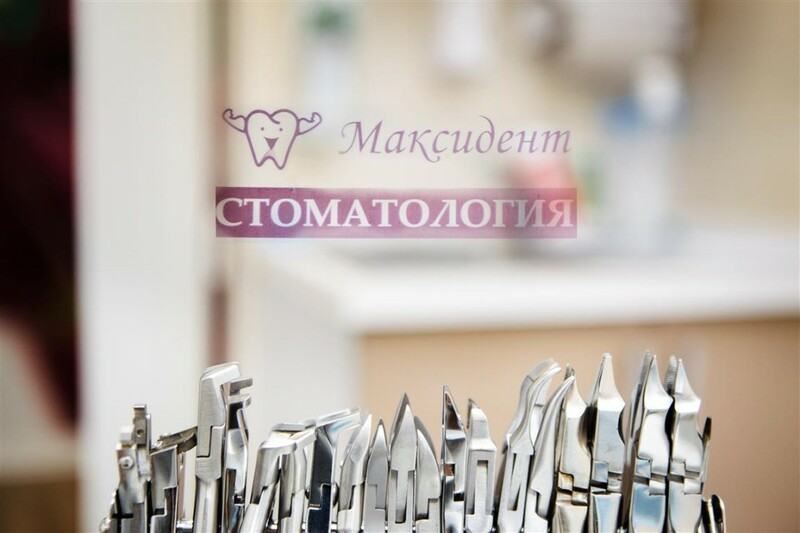 Bite correction — ООО "МАКСИДЕНТ"
A smile is an integral and very important part of our life. With its help, we not only express your emotions, but also gain people’s trust and respect. 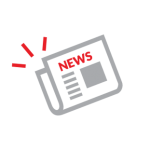 It is a considerable element of communication, our business card, and it influences both a private life, and a career development. Many people are ashamed of their smile. The reasons for this are quite different. However, the main one is uneven, crooked teeth. Incorrectly spaced teeth, in addition to the aesthetic drawbacks, can also cause some health problems. In the spaces between the teeth stones and irregular periodontal pockets can be formed, which leads to the gum disease called periodontitis. Through an oral cavity microbes freely get into a digestive tract, and quite often are the reason of many chronic diseases. 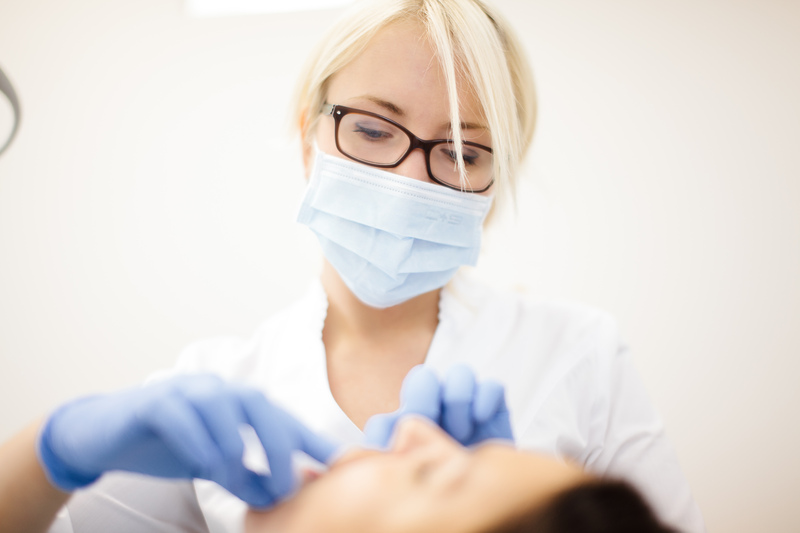 It is necessary to note that a bite correction favorably affects a face shape and after the treatment the shape of the cheekbones and a chin will improve. 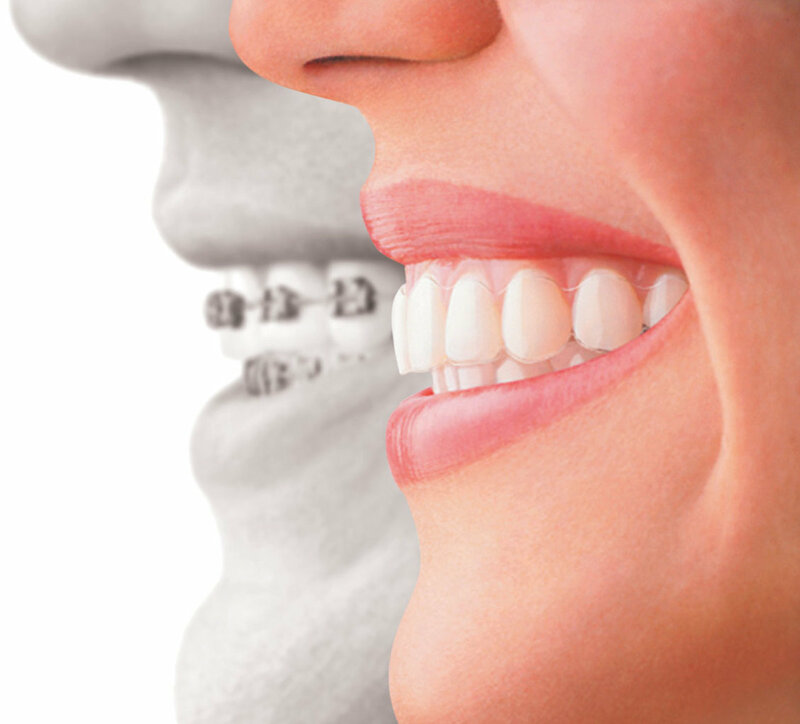 Orthodontic treatment is an important step on the way of improvement of your appearance and self-confidence. It is better not to postpone the correction of malocclusion until the moment of the formation of occlusion of permanent teeth. 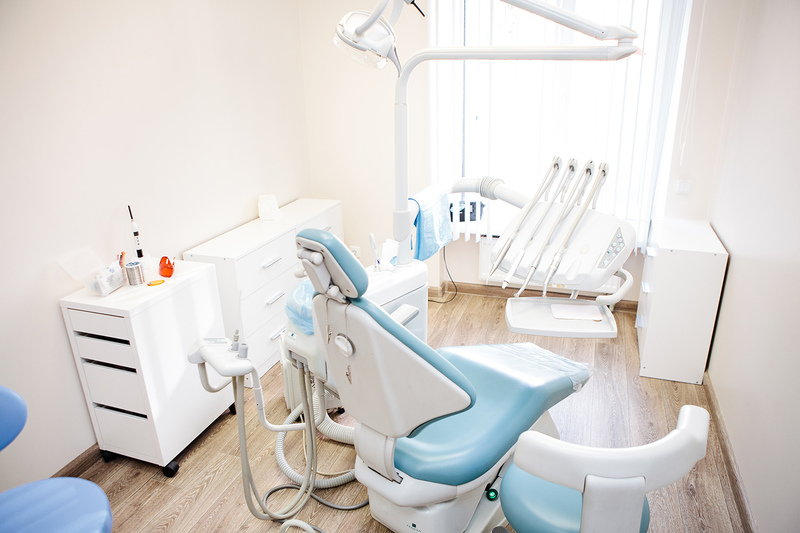 Many problems connected with the correction of occlusion can be solved, if you start the treatment earlier, choosing an effective method of functional treatment. At the stage of an early and late mixed dentition special functional devices are used. 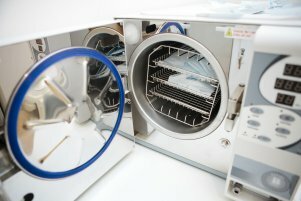 These devices can be standard or made ​​individually, taking into account the peculiarities of a particular patient. Thus, early orthodontic treatment methods make it possible to achieve the formation of a correct bite and contribute to the good development of the maxillofacial complex. Standard devices are myofunctional teeth trainers. 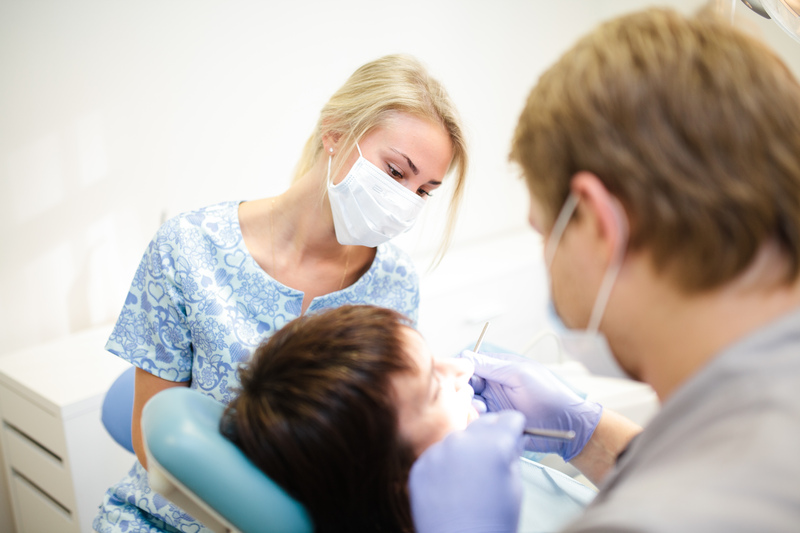 They are used to correct the bite through the elimination of the causes that affect the occurrence of dentoalveolar anomalies. It is known that many of the problems connected with the bite and the function of the temporomandibular joints occur in early childhood due to the disorder of the muscles involved in swallowing, breathing, chewing and speech. An important difference of a teeth trainer from orthodontic plates or brackets, that have a mechanical effect on teeth, is that teeth trainers eliminate the cause, not the symptoms, of the anomaly physiologically and painlessly. The design and material of a trainer (elastic silicone) remove the excess pressure of muscles, balance facial features, train the tongue and orbicularis oris muscle. Thus, incipient anomaly can be eliminated at its source. 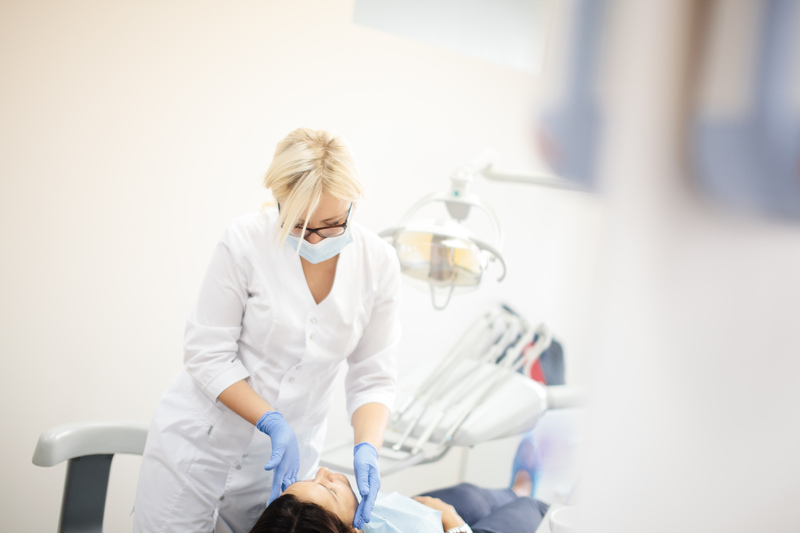 In many cases, teeth trainers are used for early pre-orthodontic treatment. Without the elimination of the reason of anomaly, for example, thumb-sucking or tongue thrust, where teeth trainers exactly can help, orthodontic treatment will not be successful. 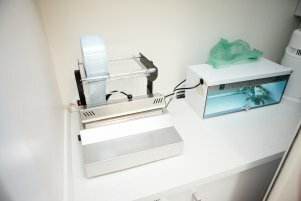 Individually made device is a removable plastic plate, which is made individually in the laboratory and is fixed on the patient’s teeth. While eating and brushing your teeth it can be removed. To change the position of the teeth a removable device is equipped with wire arcs, hinges and springs. To expand the jaw there is an expanding screw between the halves of the plates. This type of removable devices is recommended for children from 7 to 12 years.Currently, the most popular method is a bracket system, which is designed for a permanent dentition. 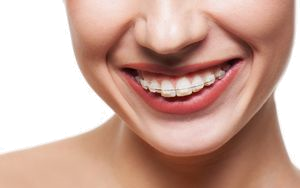 In cases of severe forms of skeletal deformities, braces cannot fix the problem with the bite, then the combined method is used which includes surgical and orthodontic treatment (e.g. microimplants) . Brackets (braces): What is it? Bracket — is an item with a complex and accurate configuration. It is stuck to the tooth with special glue and gives it a programmed direction of movement. The arc fixed in braces presses down on the teeth to shift them into the correct position. Only braces can straighten a tooth root without inclination, or rotate it on its axis. Braces may be metal, ceramic, sapphire, plastic. According to the method of attachment of the arc in the slots of the braces, they fall into ligature (the arc is maintained by using ligatures) and self-ligating (in each bracket there is a lock that holds the arc). According to their location on the teeth braces are divided into vestibular (located on the outside of the teeth) and lingual (placed on the inner side of the teeth).Which braces to choose? The answer to this question you will get during the consultation with our physician -orthodontist. For more detailed consultation you must have your x-rays: the teleradiography (TWG) in the lateral projection, and orthopantomogram (OPG).In addition to standard techniques of correction of dentoalveolar anomalies, we can offer you treatment with clear aligners for both children and adults.If you want to have perfectly straight teeth, but you are against the bracket system, which treatment duration usually takes 1.5 and even more years, we have a ready-made solution – it is a correction of malocclusion and crowding teeth with clear aligners. 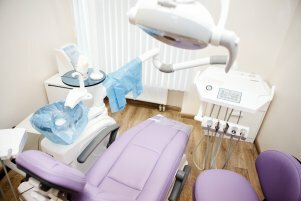 Why do the patients choose Maxident for the orthodontic treatment?To find a good clinic is very important because you need warranty and reliable service, but even more important to find a skilled and experienced professional, after all the success of your treatment depends upon his skills and abilities. 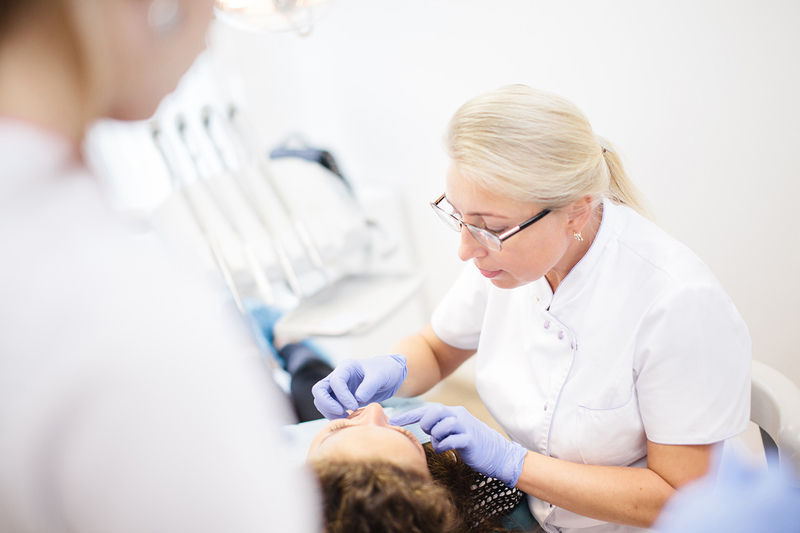 In orthodontics, as in any other profession, experience plays a dominant role. 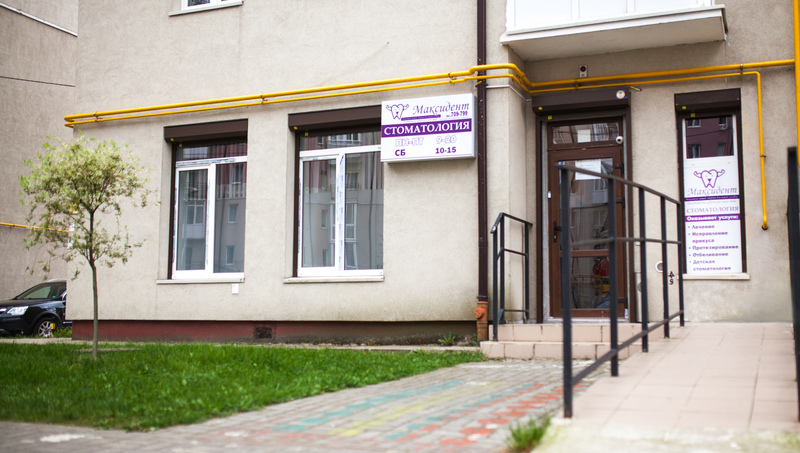 You can ask our doctor Korneeva Marina Vasil’evna how long she has been practicing bite correction in adults and children, how many patients underwent her treatment (over 20 years of successful work in the regional dental clinic) and how many are now, so you can just imagine the scale of her activity. She has certificates of training in Russia and abroad, she has passed numerous continuing education programs in the field of braces installation and treatment, as well as other possible systems, she has the highest medical category, moreover, Marina Vasil’evna has developed her own successful techniques and treatment programs!If you still have doubts what clinic to go to, sign up for a consultation in «Maxident». 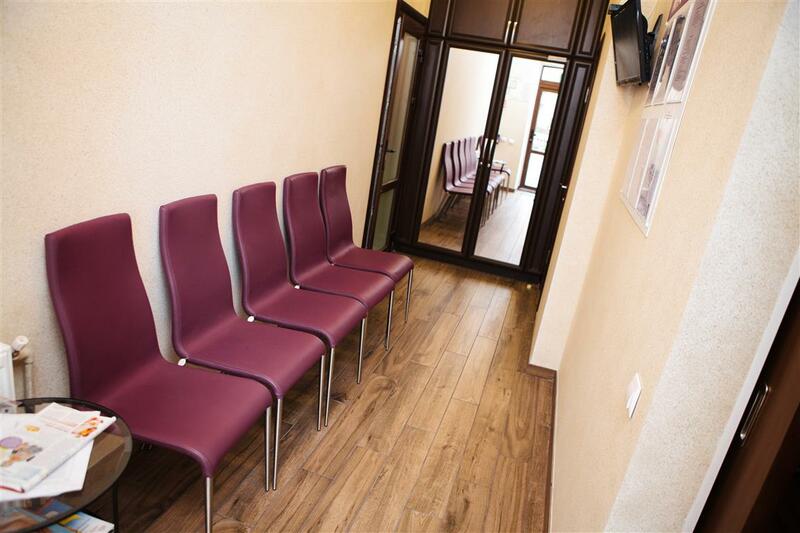 And we will make you sure that we guarantee each patient of our clinic, if he follows all recommendations, accurate fulfillment of all our obligations to achieve the best treatment results! 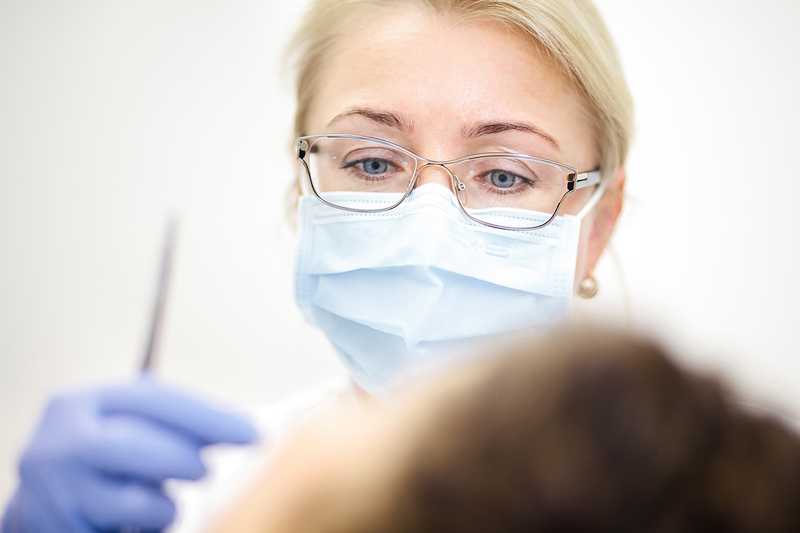 Our doctors will make maximum energy and their efforts to make your smile irresistible!